This morning on Information Morning I talked about books…about other books. Here’s what I prepared in advance. I am a tsundoku. That’s the Japanese word for a person who buys books and leaves them unread. Some women buy shoes, I wear my Birks and buy books. Apparently it’s hereditary because when I tell my 15-year-old son, Connor, that there’s no point in him buying any more books when he has at least a half dozen that he hasn’t read yet, he just shoots me this incredulous look, You’re kidding, right? 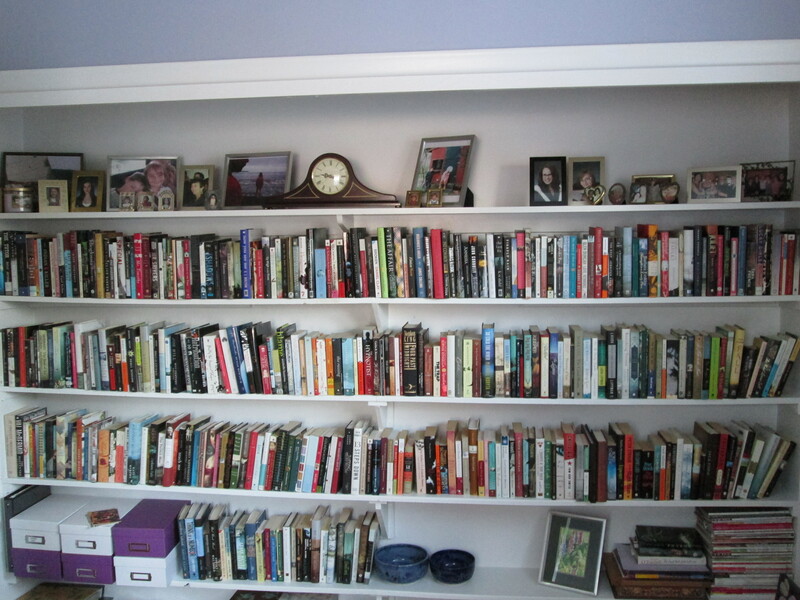 I have over 500 books on my ‘to- be- read’ shelf at home, to say nothing of the books on my shelves at school. I’m a life-long bibliophile and I do a lot of thinking about what it is about books that I love so much. So today I thought I’d talk about some books that are also about the love of books. These are books in which people talk about their own reading lives. This is a reading memoir, where Skurnick, who’s been a columnist for the New York Times and NPR and several other publications, revisits the books that shaped her growing up. 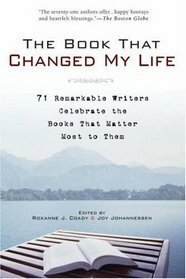 Skurnick describes herself as “ravenous toward each book, like a vampire”. Voracious readers will know that exact feeling – like you can’t put the book down and carry it everywhere in case you find yourself with five idle minutes. For some people, Skurnick’s book will be a trip down memory lane; for teens, especially girls, this would be a great primer for all that fiction produced from 1960 on. It also answers that question: why do we re-read a book? Who has time for that? 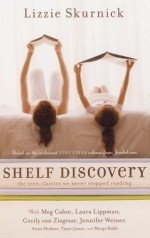 This a great memoir for people who have been profoundly influenced by their adolescent reading lists. 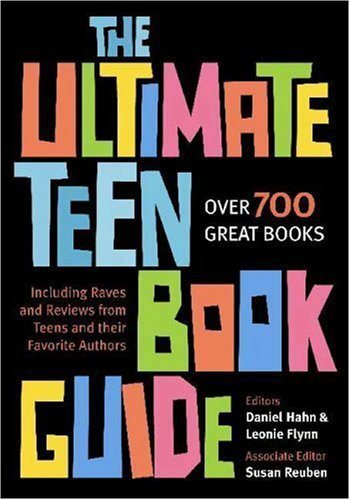 This is a fantastic primer listing over 700 books – there’s something for everyone in this one. Authors and young readers offer up their picks for most amazing books. It offers, among other things, Top Ten lists in a variety of categories, a list of what to read next, so for example if you loved To Kill a Mockingbird it suggests you try John Knowles’ A Separate Peace or In Cold Blood by Truman Capote (Capote was reportedly the inspiration for the character if Dill in Lee’s book.) Terrific resource and really user-friendly. 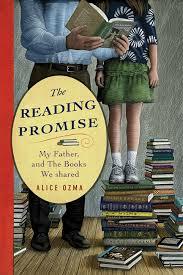 I love books where people talk about their own relationship with reading and Ozma’s memoir is very YA friendly. It’s the story of an agreement that she made with her dad that he would read to her every single night for 1000 nights. So that’s a lot of reading. When they hit that goal they decided to extend it – and in the end Alice’s dad read to her every single night for nine years – until she finally went off to college. Clearly books mattered to both of them, her dad was a teacher/librarian, and this book has a lot to say about the power that stories have to create conversation, develop empathy…all that good stuff. This is a beauty of a book and totally appealed to that part of me who makes a beeline for bookshelves no matter where I am – the houses of friends and strangers, no bookshelf is safe from me. 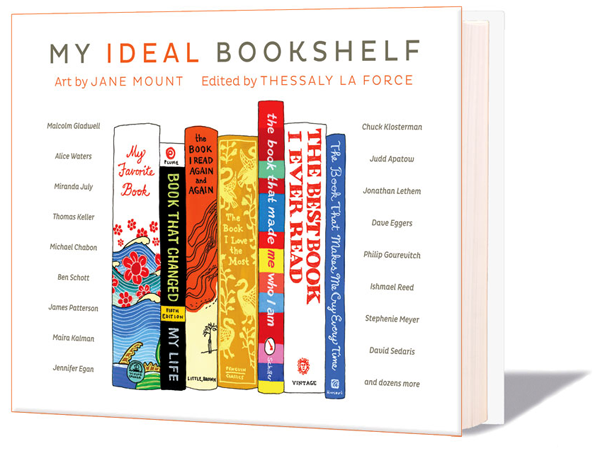 These guys asked 100 people (writers, actors, poets, designers, artists) to think back over their reading lives and come up with their ideal bookshelf. What would be on it? Mount then did an artistic interpretation of the books. The paintings are accompanied by conversations in which the bookshelf owner talks about their personal relationship with the books – they might focus in on one or just talk about their reading life in general. It’s fascinating reading – even if you don’t know the people doing the telling. I actually did this with some grade ten students and it was a terrific activity. It forced the students to think back to books that have made a real difference in their lives. 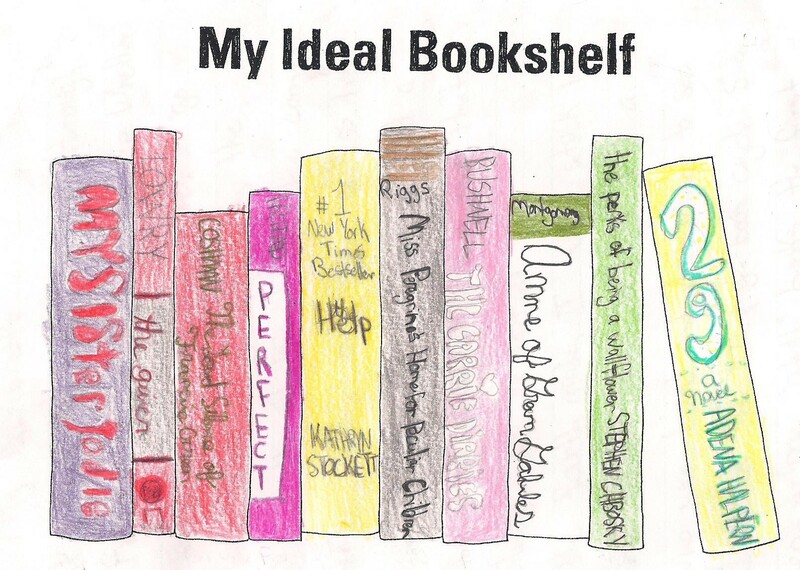 There’s a template at the back of the book (and online) for students to recreate their own ideal bookshelf – although if you’re not at all artistic (which I am not) you could take a picture, too. Come on – that’s like hitting the literature lottery for an English teacher. This entry was posted in On the Radio and tagged 2014, Book Chat, CBC by Christie. Bookmark the permalink.